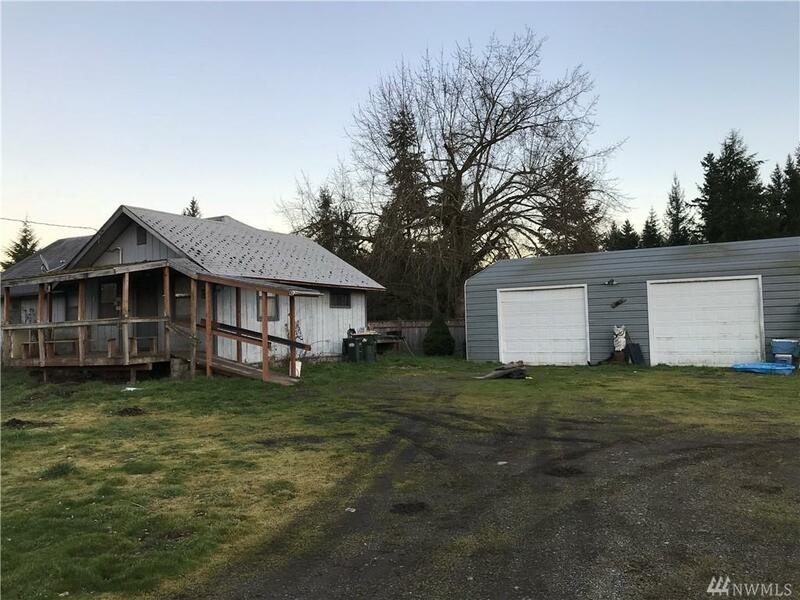 Property needs some TLC but has great possibilities. 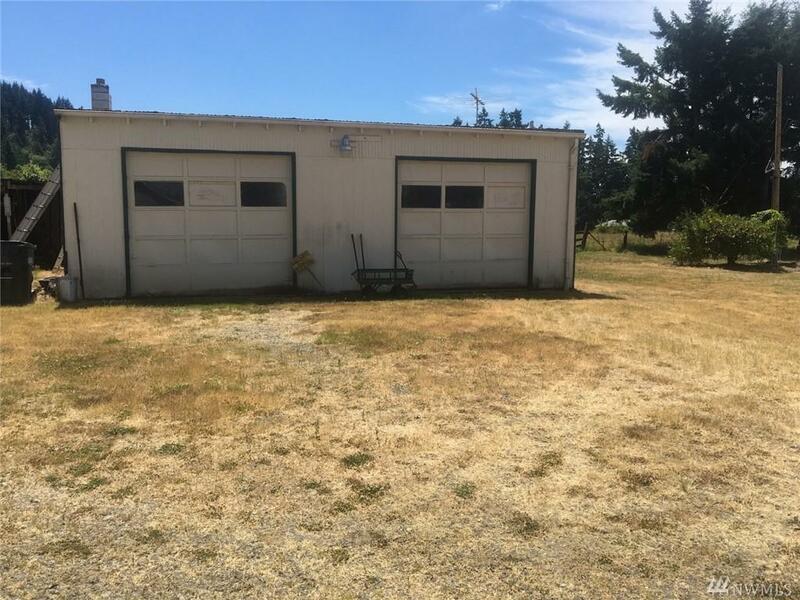 Oversizesd 2 car detached garage,fenced and cross fenced 3+acres of pasture . 4 stall barn with hay storage. 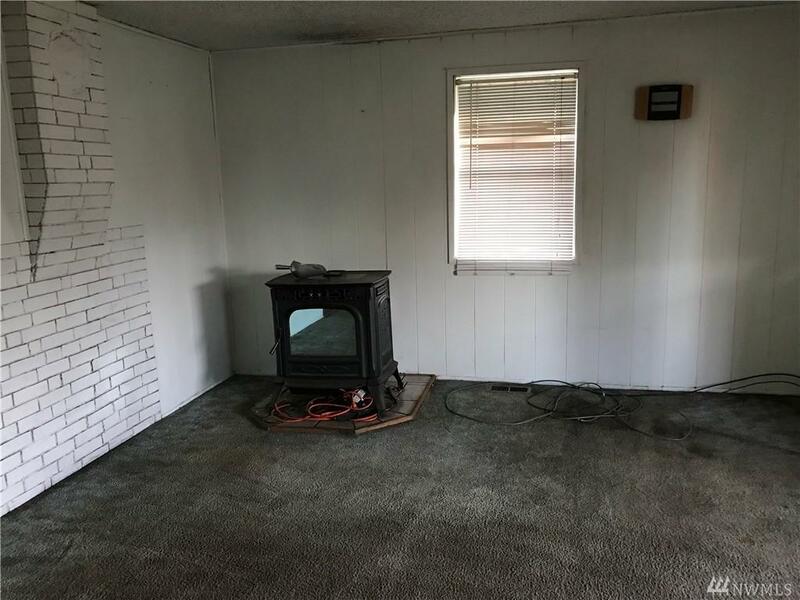 Two bedroom home with pellet stove. 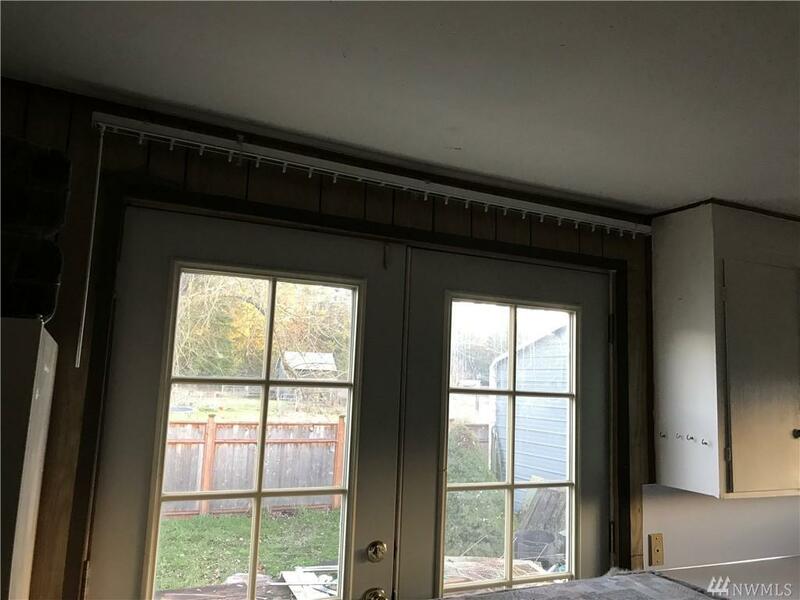 Enclosed 230 sq. ft front porch. Shared well with neighbor. Listing Courtesy of Prodigy Real Estate Inc..